Front Row Filmed Entertainment has revealed its plans to finance and create more regional content for the Arab world, focusing on projects for film and television, including an Arabic language remake of the Italian hit ‘Perfect Strangers’. 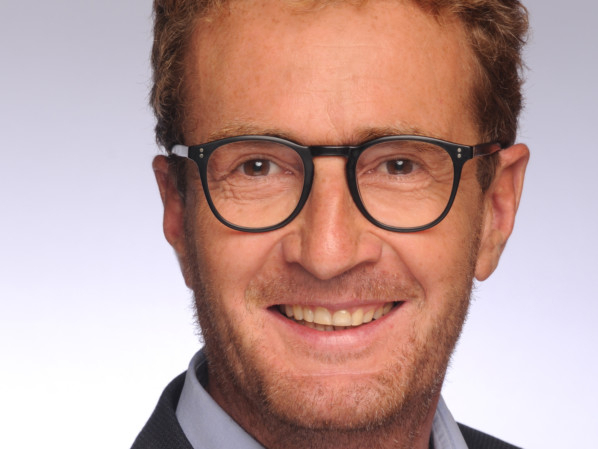 The Mena distributor has further announced that Nicolas Torloting has joined the company as its COO and will take over running all day-to-day operations, while President Hisham Al Ganim and CEO Gianluca Chakra will continue to oversee all local and international acquisitions. “With the opening of the Saudi market into the theatrical world and the quick and continuous market shifts, I believe that the Mena theatrical, TV and VOD markets will expand strongly in the upcoming years. Front Row, with its innovative culture will play a key role in taking the lead in this evolution,” said Torloting in a statement. “We have already started acquiring IPs [Intellectual Property & Software Limited] for local remakes, be it for television or feature films. Three projects are currently in development stage including the Arabic language remake of the Italian smash hit Perfect Strangers, as well as a high concept international feature film which will be announced later on this year,” revealed Chakra.